Might be a little late notice, but I figured there might be more than a few car-heads on here who would enjoy a night of free BBQ, general automotive tomfoolery, and a chance to see the inner workings of a high-end performance tuning company. So, c'mon out. I'll have the GP there, and I know there will be at least two other Minis there, judging on event RSVPs that have come in already (preliminary headcount places the turnout at 200+ cars so far), as well as various Volkswagens, Audis, Porsches, Bugattis, Audis, Rossions, Ducatis, and so much more. 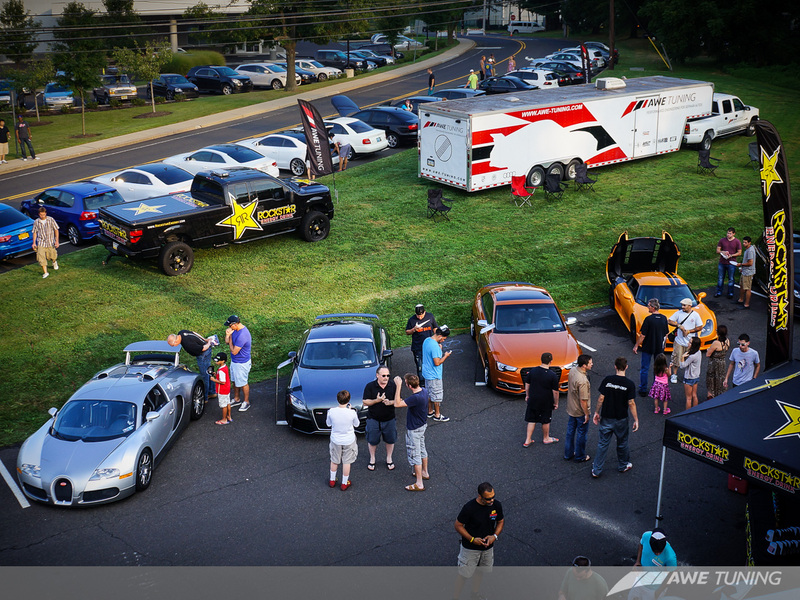 For more info and to RSVP, head over to the AWE Tuning BBQ 2014 information page, HERE.